Want to be unhappy? Stay angry. Unhappiness is not only unpleasant, but it can have a negative impact on our success. In my last blog, we looked at how a lack of gratitude can create emotional cancer in our lives. Today, I want to look at the drain of anger on our emotional health. Anger is one of the most destructive emotions we can let into our heart. It is a reacting emotion that is meant to be experienced short term. In short bursts, it is reasonable. The trouble comes when we allow it to settle in for a long stay in the hotel of our mind. Are you booking an emotional vacation when you should be pulling in for a rest stop? Anger has powerful effects on our bodies. It activates hormones for fighting that trigger our muscles for battle, but battles are only meant to last a few minutes. If we stay in battle mode long term, those hormones begin to wear down our immune defenses and over stimulate our cardiovascular system. In short, we get sick. Have you ever met anyone who was sick with anger? Anger can become a habit. Some people make it their default emotional setting. They have been upset for so long, they have forgotten what peace feels like. Rage becomes their calling card. Financial stress – it costs money to get out of jail, get divorced, etc. Lower your expectations of others – people are weak, get used to it. Raise what it takes to offend you – don’t sweat the small stuff. Hold tightly to peace – you can choose to keep cool. 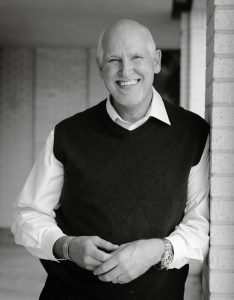 Release offenses – if someone offends you, let it go. Life is short and people’s memories are long. 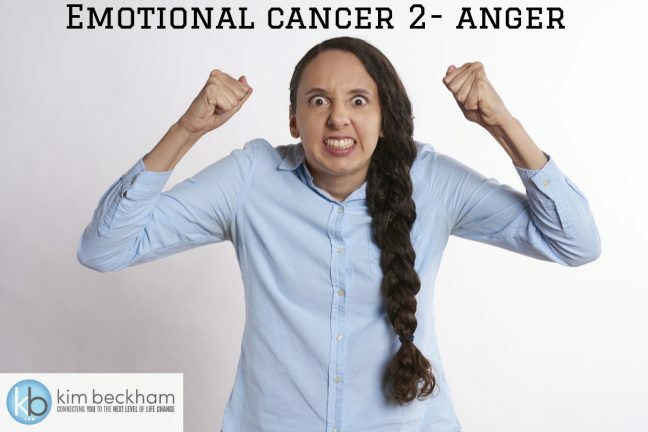 Don’t let the emotional of cancer anger continue to limit your success.